When I first came across this game, I wasn’t sure what to make of it. An action-RPG by Square Enix that features stylus-based combat, an incredibly high emphasis on fashion and trend setting with a Matrix-esque plot sounded like a strange amalgam of awesome and awful. Then I realized that this is the same company that successfully combined Final Fantasy characters with Disney flicks so who was I to judge? As unusual as The World Ends With You is, it’s also one of the most intriguing and enjoyable games I’ve played on the DS. The story centers around Neku, a boy living in a fictional version of Shibuya, Japan who discovers that he has died and is now part of an alternate reality. 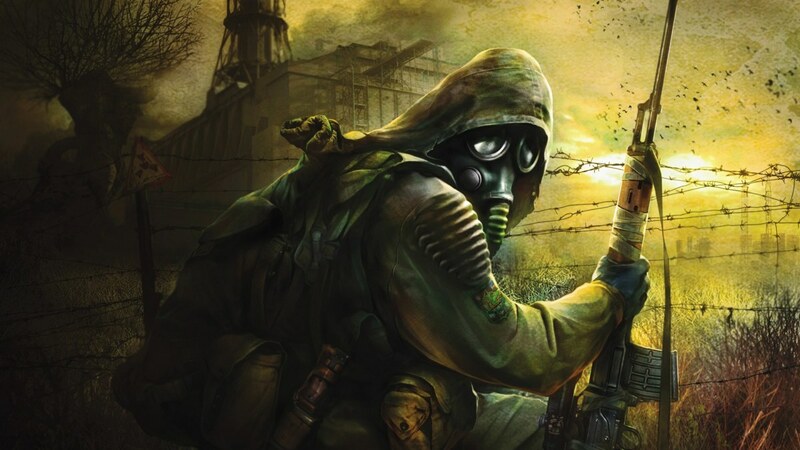 He has no memory of himself or his death and his only escape is to emerge victorious in a game set up by the forces who control this reality called Reapers. Tired JRPG story elements such as the importance friendship and the power of teamwork abound and while the story is a bit convoluted, I was intrigued with its direction. The characters don’t shatter any cliché’s, but are likeable enough. Neku’s character in particular impressed me. While he spends the first third of the game as your average JRPG amnesiac loner/jerk, his development into a more friendly human being is well-paced and believable. The unique stylus-based gameplay took a while to wrap my brain around, but had no major issues with it once I did. Combat is slick and engaging, requiring rapid inputs from the stylus ranging from slashes, to speedy screen taps, to drawing circles. My only complaint about this system is that when combat gets really hectic, the game has trouble differentiating inputs that are too similar. There were times when I’d have a pin that required me to slash across an enemy, and another an upward slash. I’d try the upward one, and unless it’s right on the money, I’ll wind up doing the other slash attack, and vice versa. For that, I recommend equipping skills that require totally different methods of input so you don’t get thrown off in the heat of battle. You’re not alone on the battlefield either. 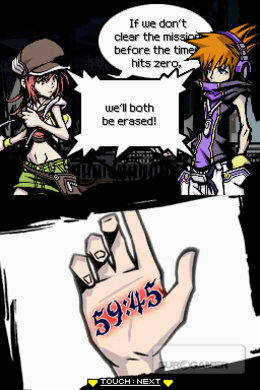 In order to compete in the Reaper’s Game, Neku must have a partner at all times or risk being erased. You’ll have a few different partners and while each are unique in some way, they’re all essentially controlled with a card game-based mechanic. 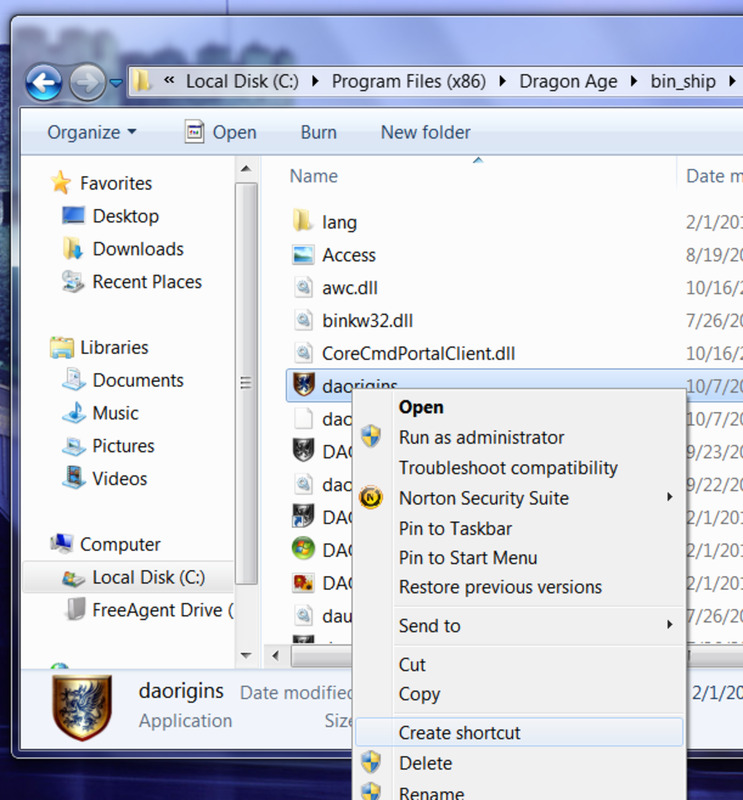 Using the d-pad navigates a path of arrows used to select the different cards. Fulfilling conditions, such as finding matching cards, grants a star. Earn enough stars, and you’ll be able to launch a powerful “Fusion” attack using the combined might of both characters. Controlling both characters simultaneously can be tricky at times so if you’d rather not bother with your partner, the capable AI will take over and holds its own admirably. Another interesting mechanic is the Light Puck. During battles, this green energy ball bounces between the two screens. The player possessing the Light Puck will inflict a higher amount of damage. The duration of a character’s control of the light puck is determined by that character’s sync rate. The higher the sync rate, the longer the puck will stay with that player. This ratio can be altered with various equipment or food. If you find your partner too be weak at the moment, you’ll want to increase his sync rate so that he benefits from the Light Puck a little more. Equipment is handled with the same uniqueness. Like it’s real-world counterpart, this Shibuya is a city of fashion, represented by the numerous clothing and accessory brands available. Each district of Shibuya favors certain brands and wearing the dressing appropriately improve player stats. If you’re too cool to follow the trends, don’t despair. Even if a brand you prefer isn’t as well received in an area, sport it in enough battles, and you’ll establish that brand the hot new trend. Trend setting was a personal preference, as I quickly grew tired of having to change my loadout to “fit in” a new district. The source of your power are items call “Psyche Pins” that Neku wears into battle. The variety of different abilities is impressive; creating walls of flame, incasing enemies in ice and even creating black holes are just the tip of the iceberg. Like clothing, pins also carry brands so using an unpopular brand of pin will cause it to be weaker in that area. Thus, it’s crucial to keep in mind the current trends in an area at all times. All in all, this system may be the literal definition of the term “stylish action”. 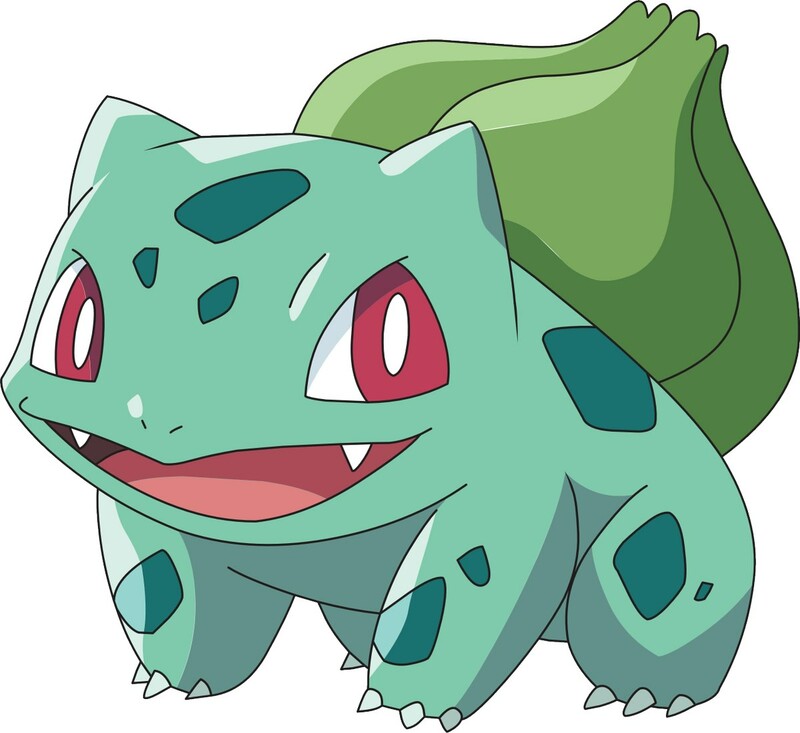 Pins earn points the more they’re used and will level up, becoming stronger, and some can even evolve into new pins. Outside of battle, pins can also gain points by interacting with other DS players or simply not playing the game, if that makes sense. I’m not complaining though, as seeing your favorite pin level up after a few days away is a nice welcome back. Neku also possess the ability to scan the world around him, revealing the thoughts of people as well as enemies, which are invisible in plain sight. This effectively eliminates random encounters which is nice considering how much back and forth you have to do in terms of exploration. In addition, you can collect loot to complete the many store quests to unlock rare pins and equipment. There’s also a rather infuriating pin-based mini-game to distract from your adventures. 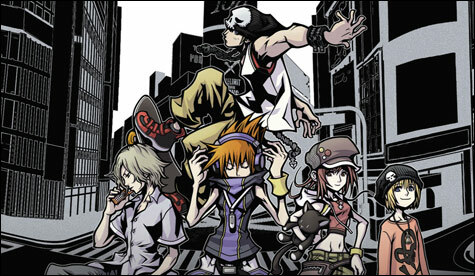 The World Ends With You left an impression on me that few games do. I’m not totally sure what that is, but it’s weird, trip-hoppy vibe and unusual approach to gameplay is definitely something that I won’t be forgetting anytime soon. While I couldn’t even begin to explain it’s more complex plot points, I do know something. 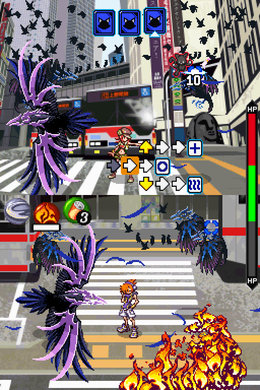 The World Ends With You is hip, eccentric, stylish, and, most of all, a lot of fun. Thanks, glad you enjoyed it. Those are two fantastic games to start with (not to mention two of my faves). Fantastic game, up there with Shin Megami as a classic for the DS! Suprised to find a review of such a niche title on Hubpages, this has inspired me to write some hubs on my favourite cult classics. I think I am going to start with Psychonauts, or maybe Beyond Good and Evil? Keep it up, now following!